Palenville’s Bicentennial events offer many ways for you to celebrate. Sounds great, doesn't it? Would you like to help? Sign up to be a volunteer! Click here! Be listed in the Bicentennial Ad book as a Gold Level Booster in your name or your family's name. 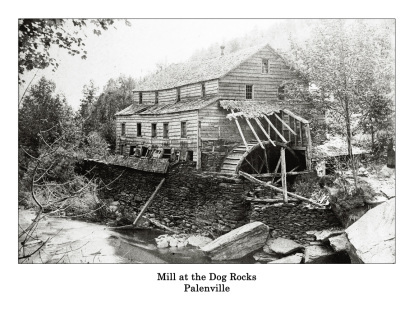 Your donation will support the Bicentennial events and the Swinging Bridge project, working toward repairing the Swinging Bridge of Palenville. 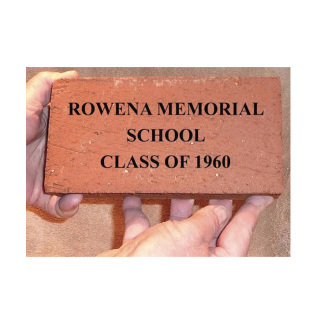 Honor the past by buying a Memory Brick and become a Gold Booster for just $10 more. 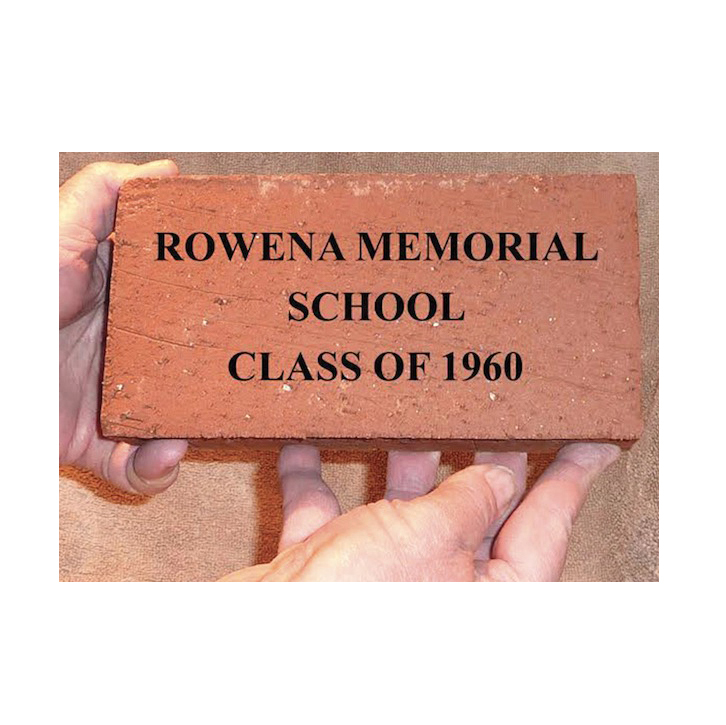 Celebrate the Bicentennial by listing your family's name now and permanently with commemorative brick that will be used in a Palenville path.